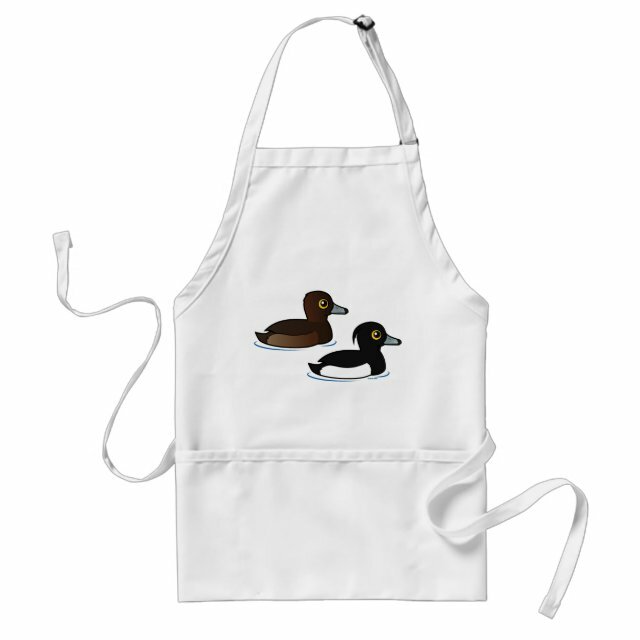 A pair of Tufted Ducks swims together in this cute original cartoon design. The male has a more striking plumage and a longer head tuft. You can customize this gift. Move the ducks around, change the background color or style, add text or images -- make it your own!